The Speedmaster CX 75 is a multi-talented, straight-printing press in 50 × 70 (19,69 x 27,56 in) format, offering printers unparallelled flexibility at excellent value. Thanks to its unique cylinder concept based on double-diameter impression cylinders, the Speedmaster CX 75 enables print shops to produce a wide range of applications on a large variety of substrates. Whether commercial, label, or packaging printing, there are no challenges it cannot handle. Watch the recording of our webinar of February 19, 2019 and discover the many facets of this highly versatile offset press. You can view the recording by submitting the form below. 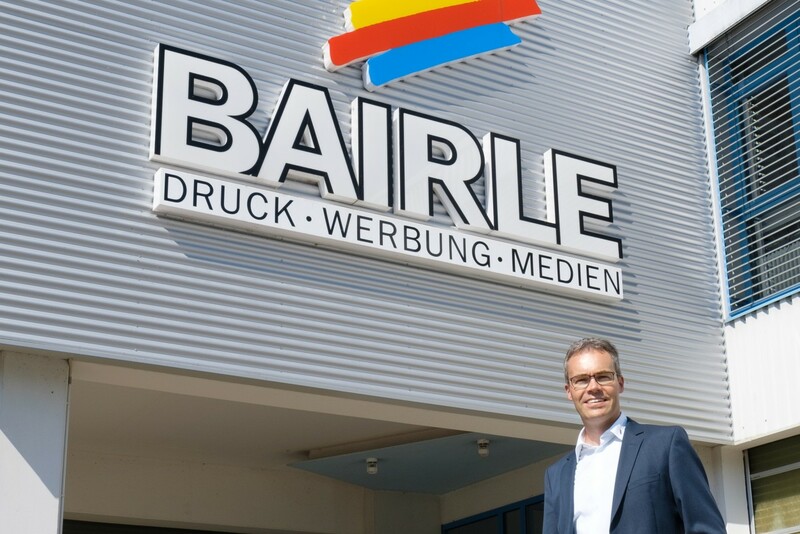 “With its double-diameter cylinder and the presettings, it can print a large number of materials at high production speeds, making it perfect for our company,” says Tobias Bairle, owner of Druckerei Bairle. 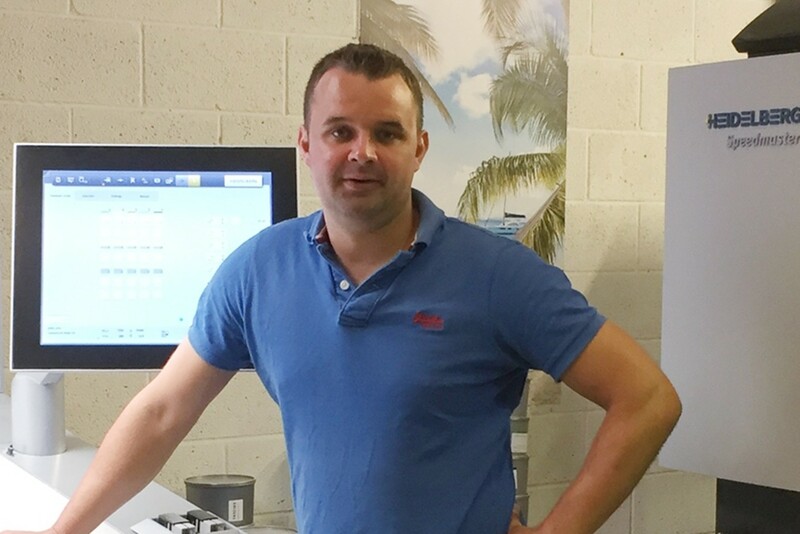 The Speedmaster CX 75 is a perfect fit with the philosophy of the company, which places great importance on sustainability: “With the LE UV dryers, the sheet is dry when it comes out of the machine and can go directly into postpress, which will greatly reduce delivery times,” explains Managing Director Tom Stowe. 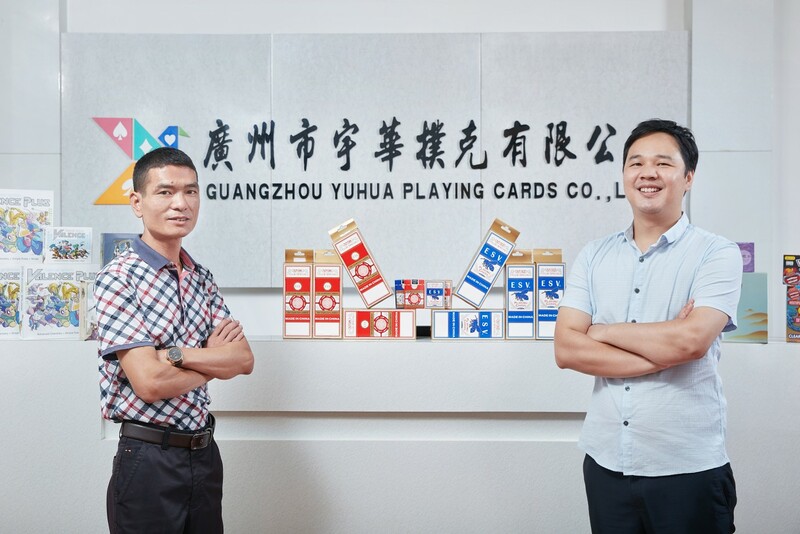 Yuhua Playing Cards Co. Ltd.
For card production, the Speedmaster CX 75 offers a quick-reacting inking unit and dampening system ensuring minimal ink consumption and waste. The adjustable sheet size enables a complete set of cards to be fitted on one sheet. “This is exactly the machine we needed for our applications,” confirm co-founders Zhengguo Lai and Yuanbao Lai.